Country Setting in the City! 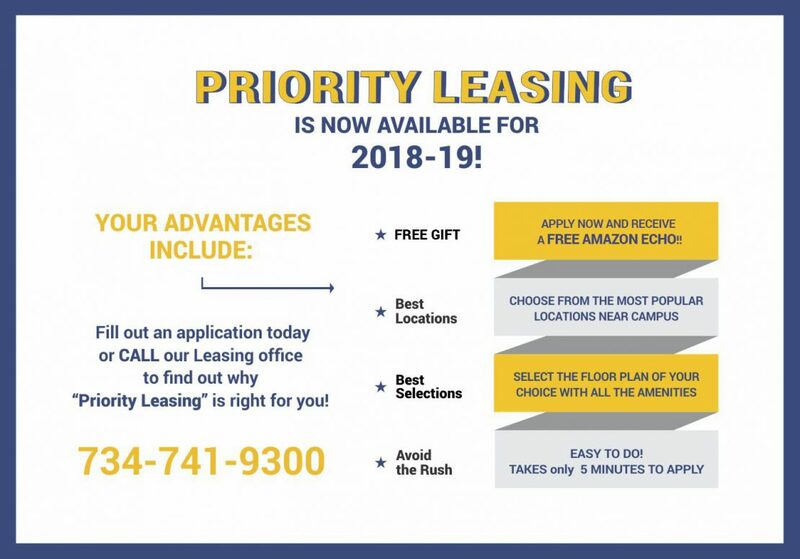 Don’t miss out on this fantastic deal – schedule a tour TODAY! 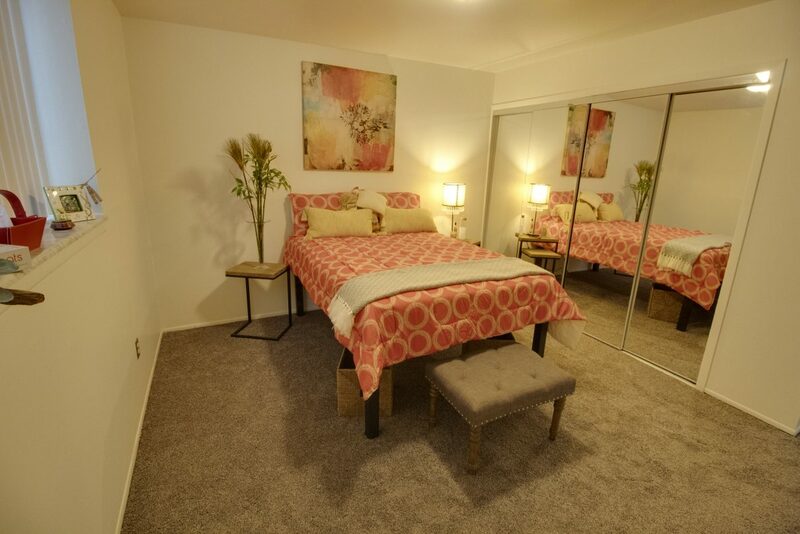 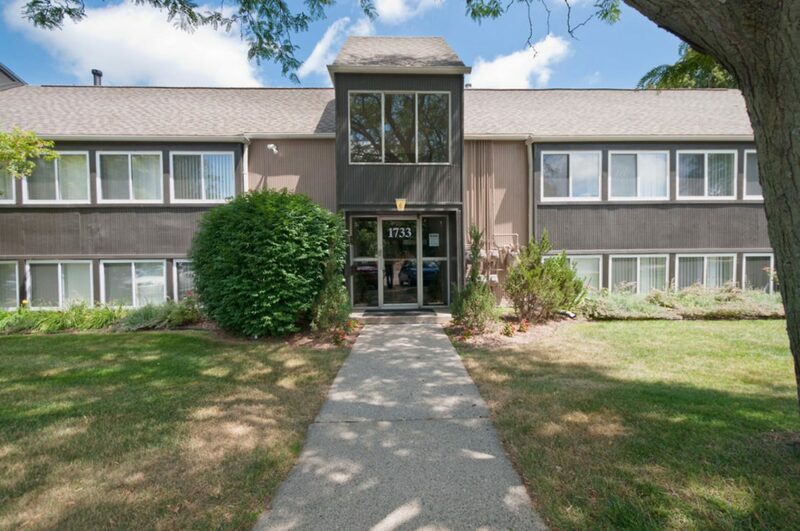 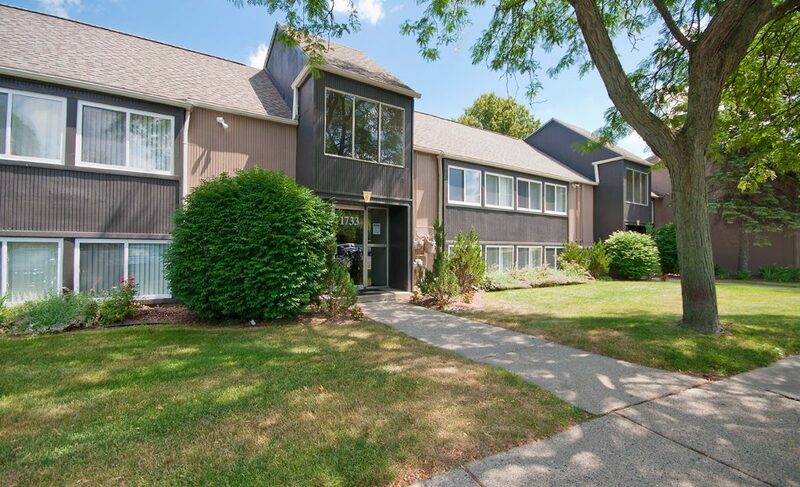 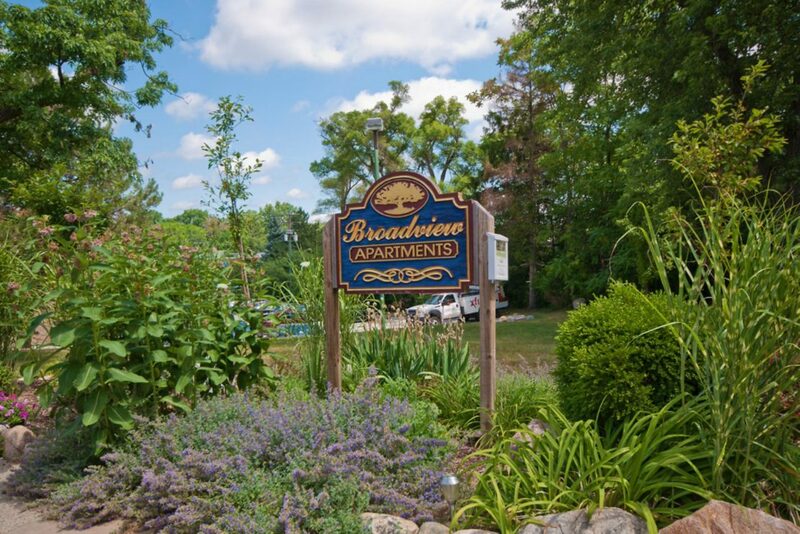 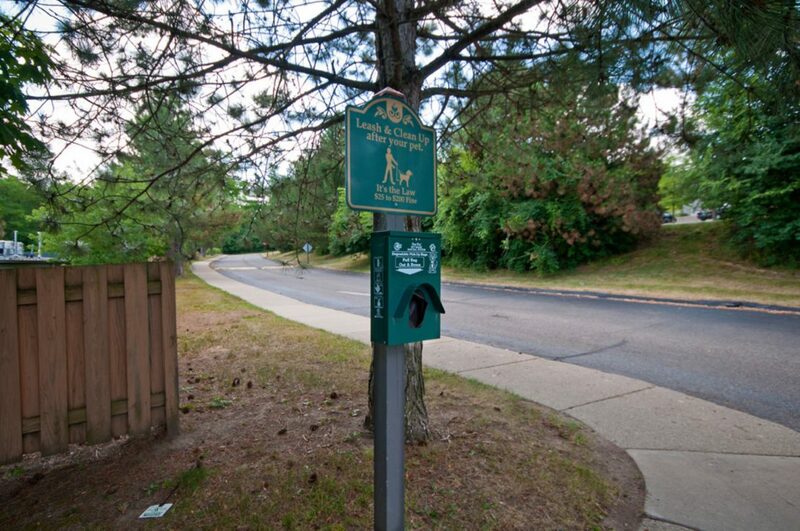 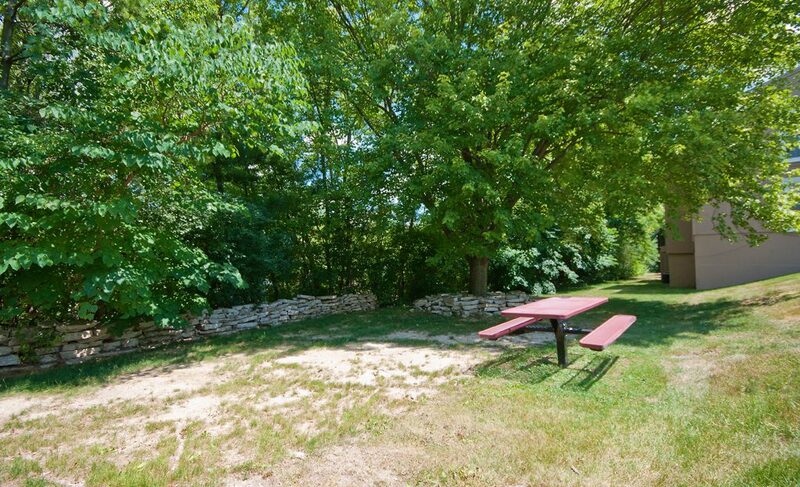 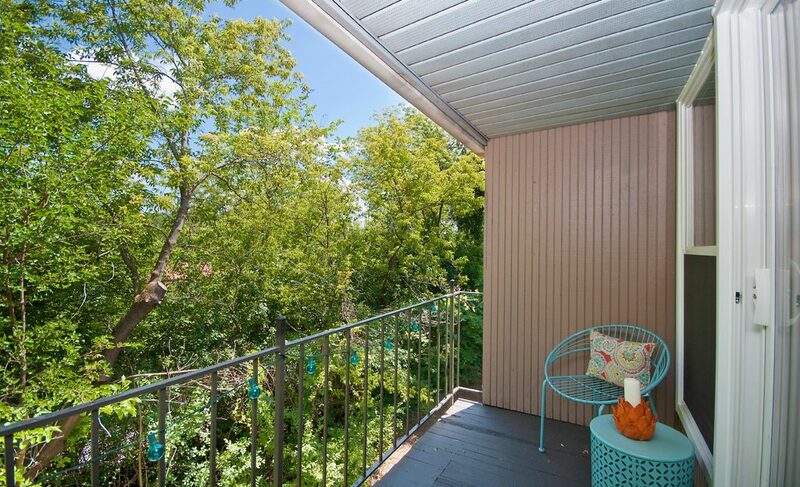 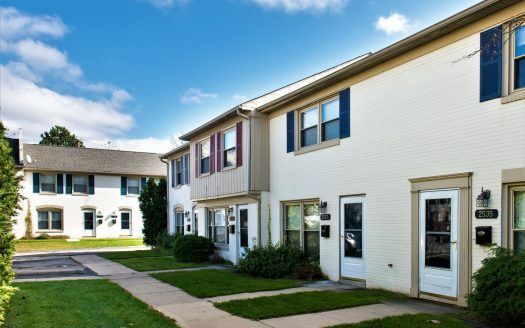 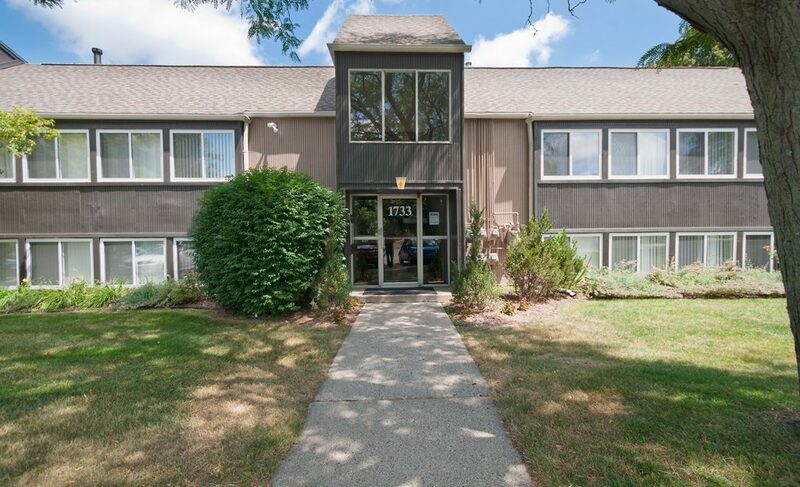 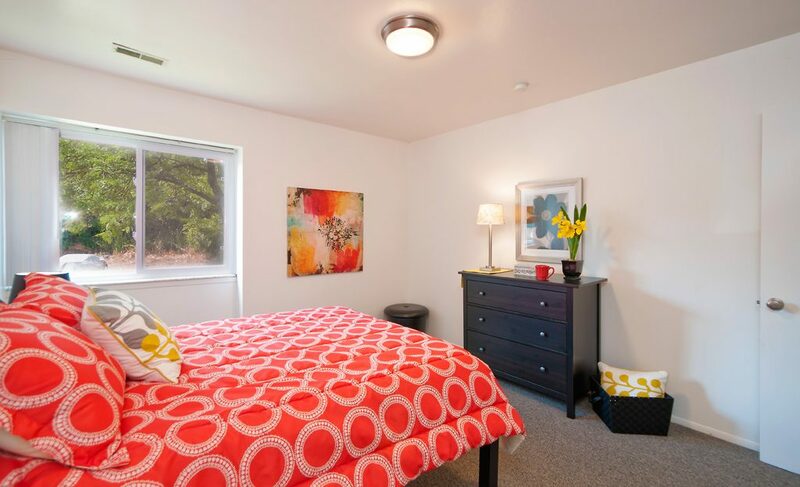 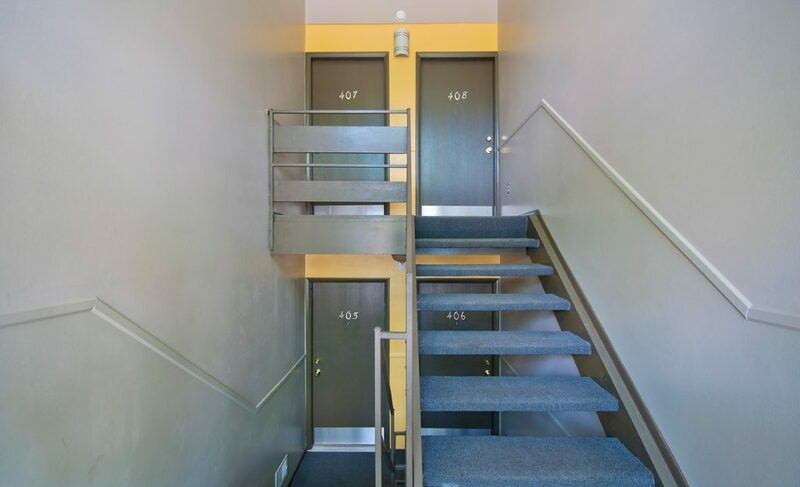 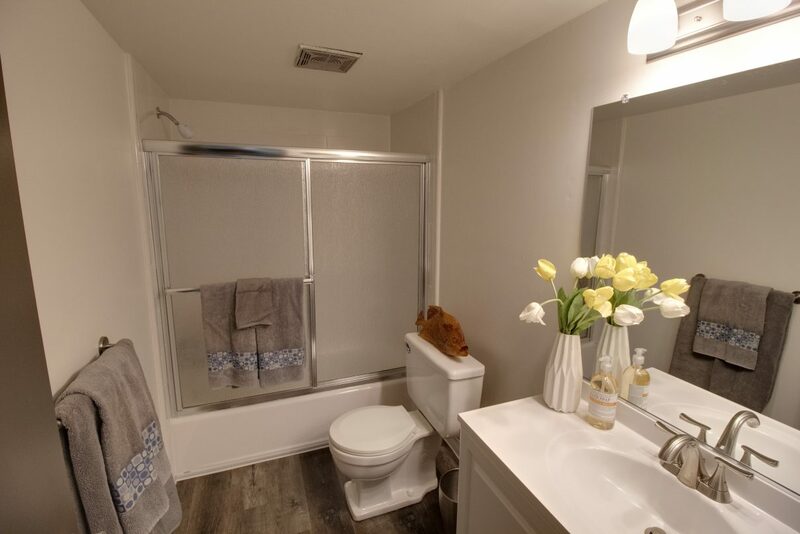 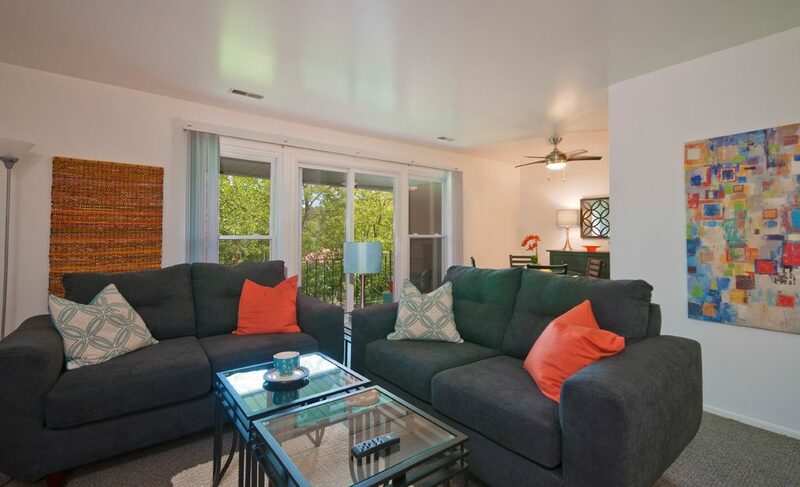 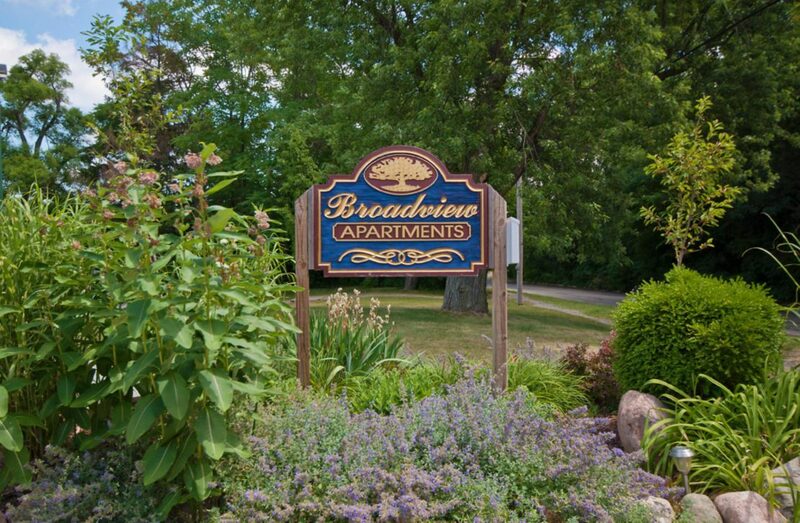 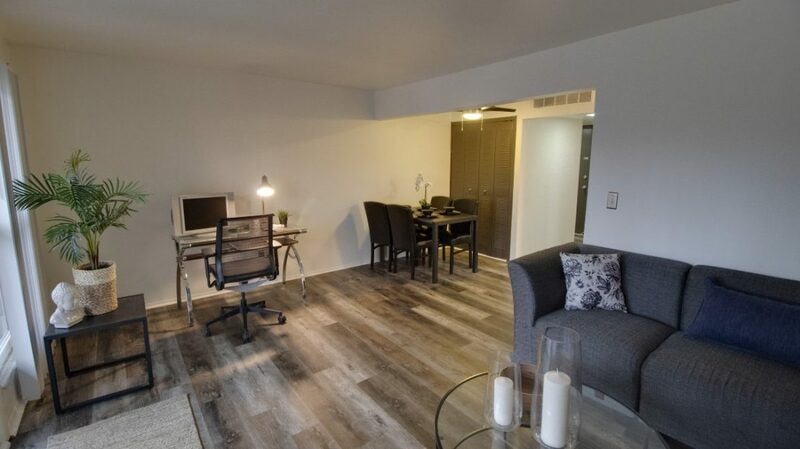 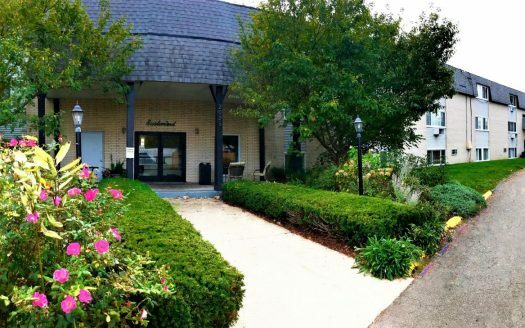 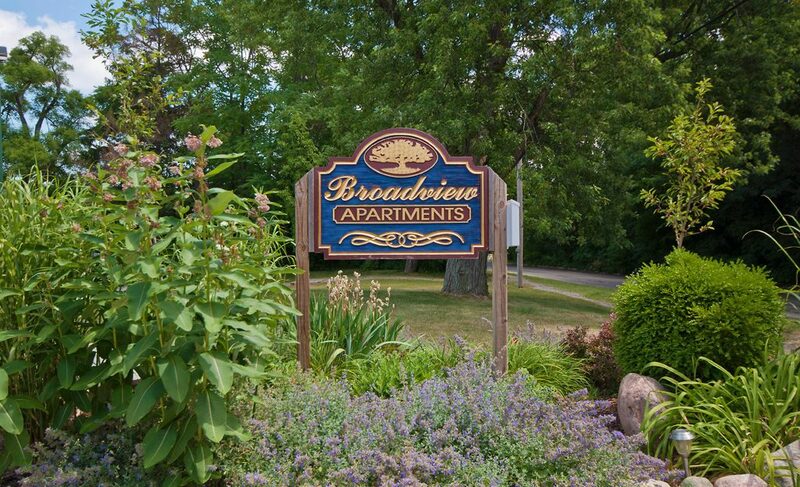 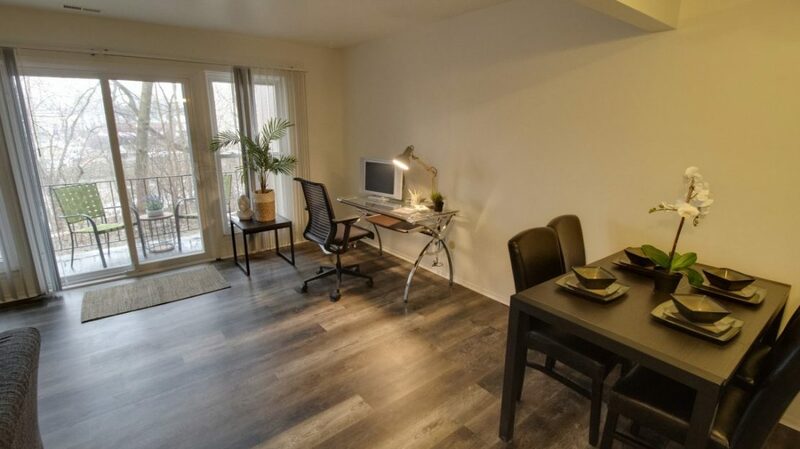 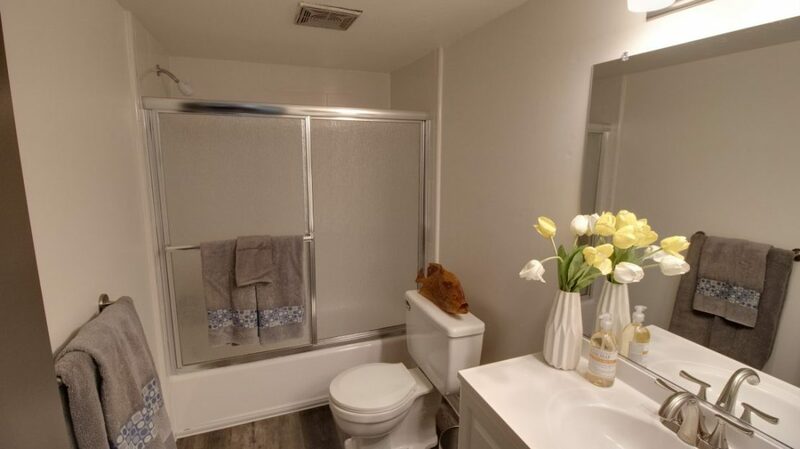 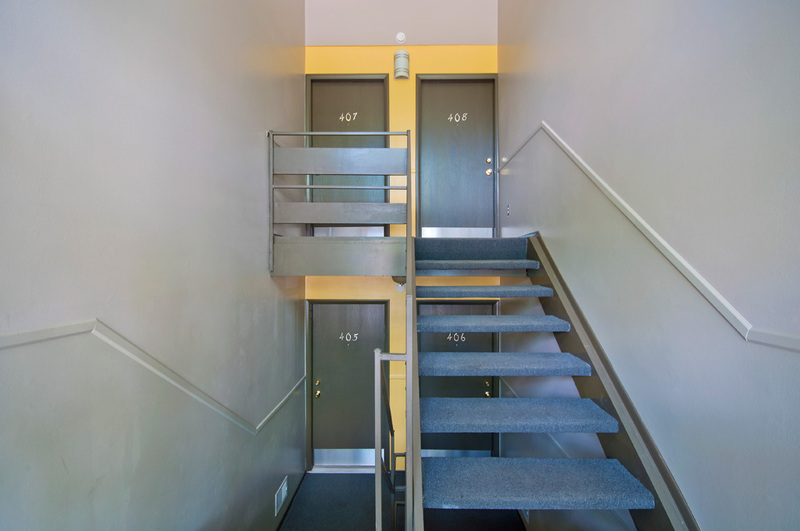 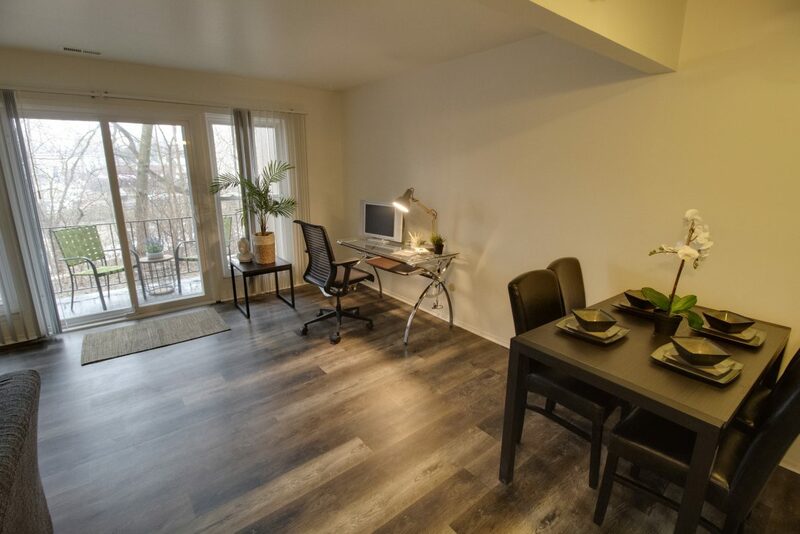 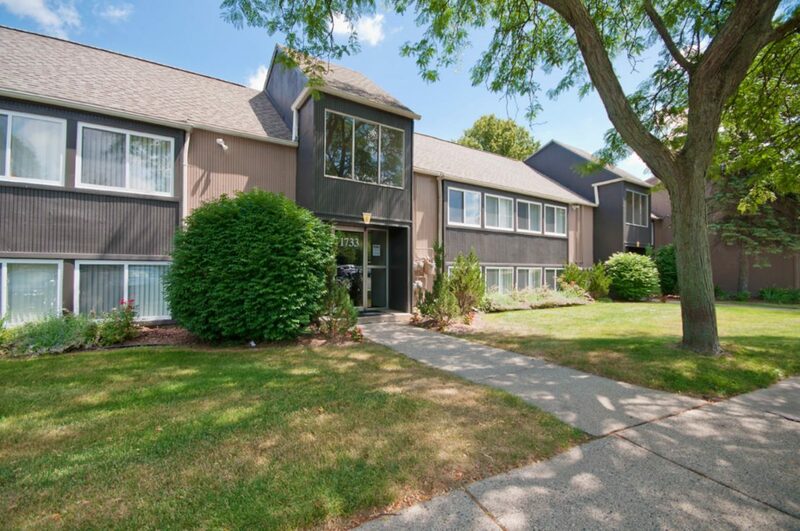 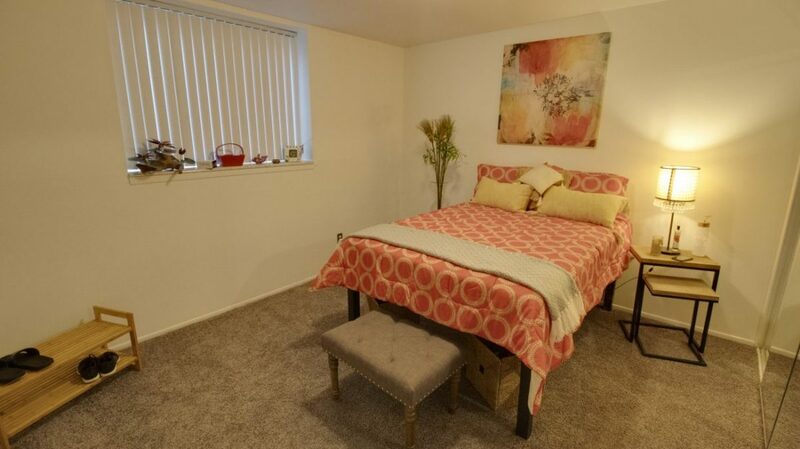 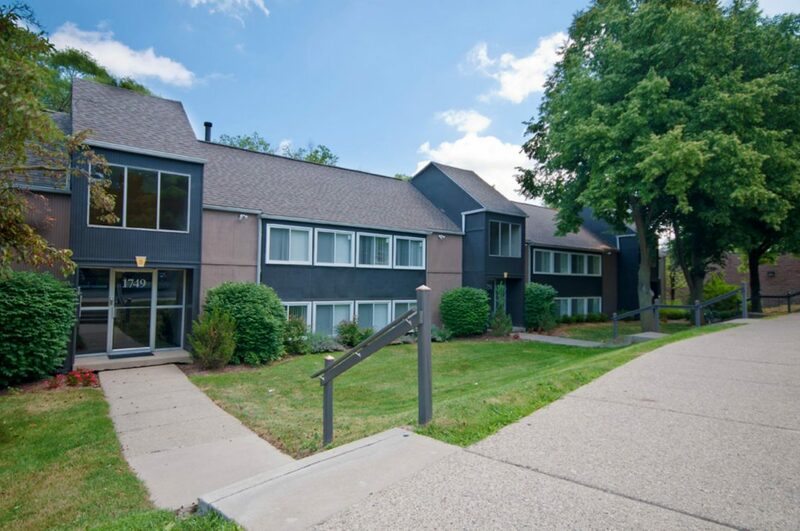 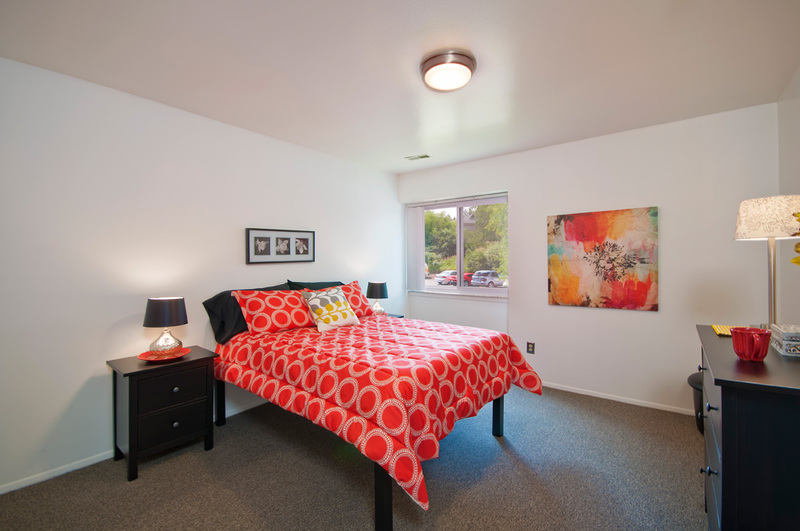 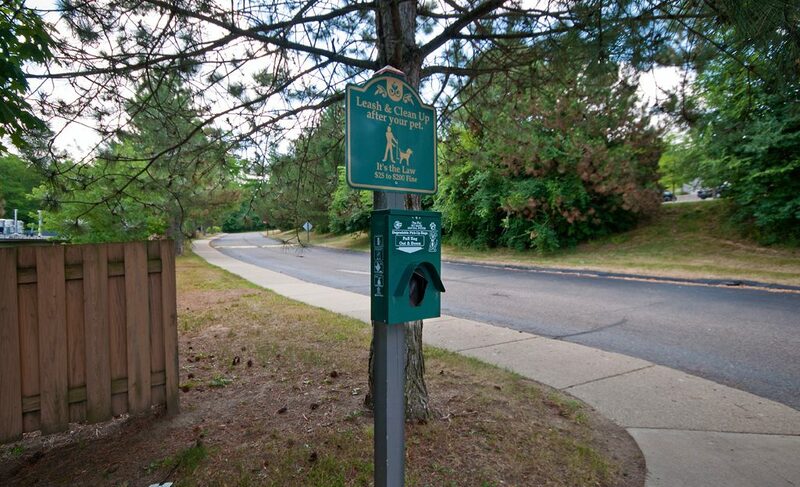 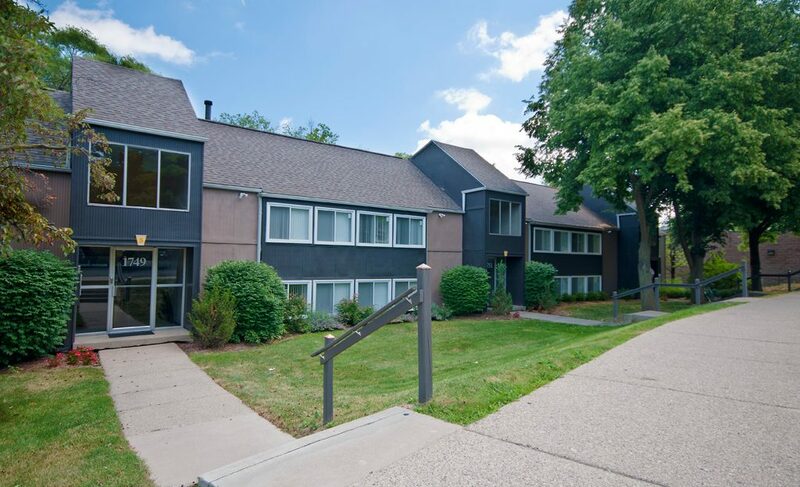 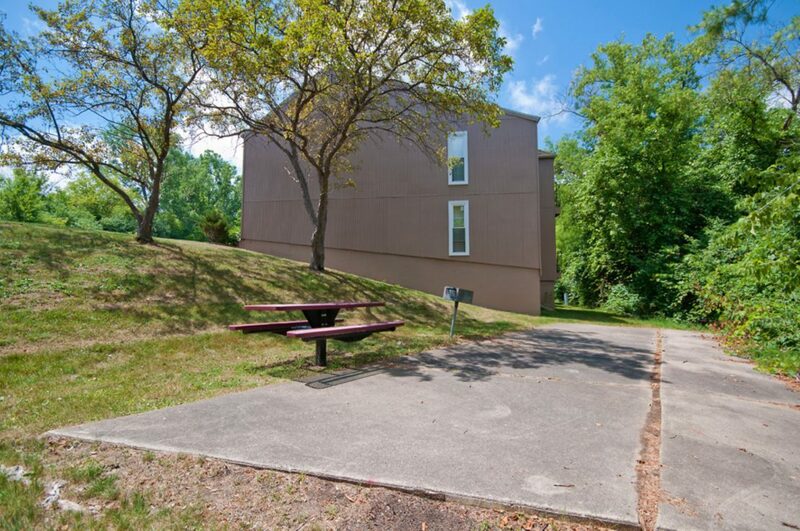 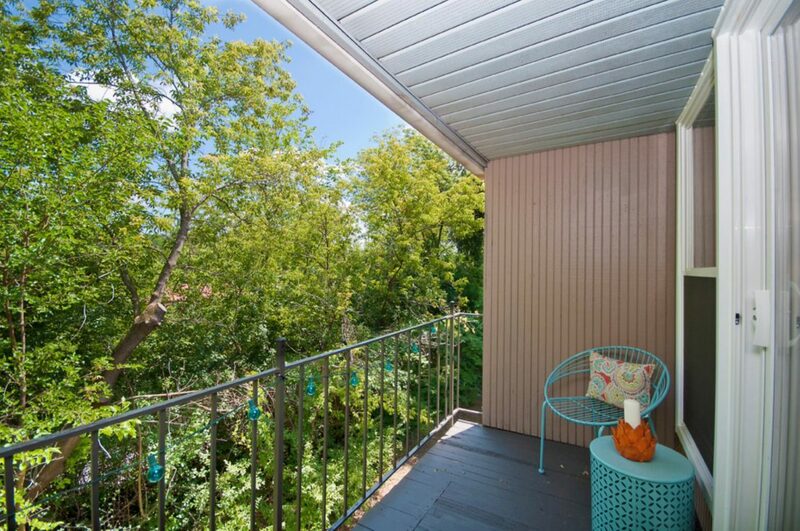 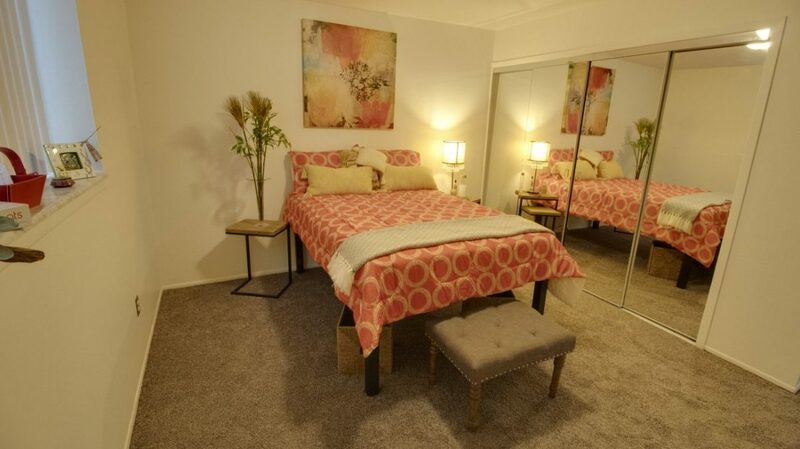 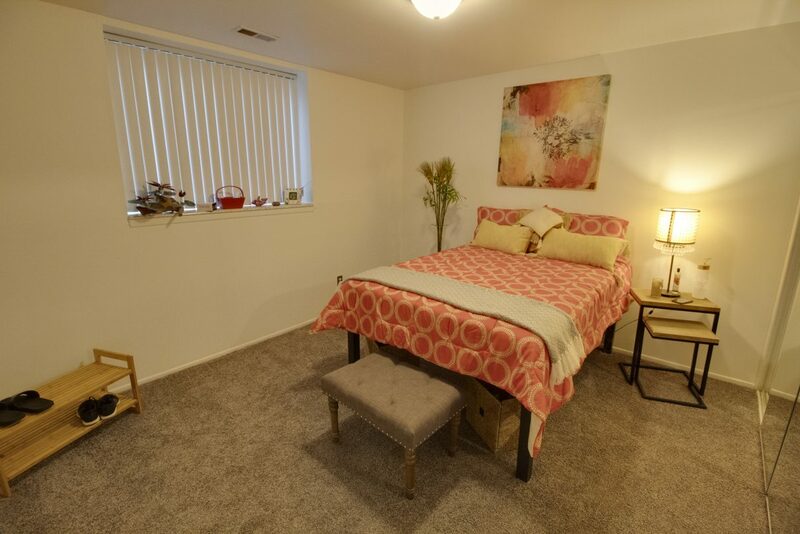 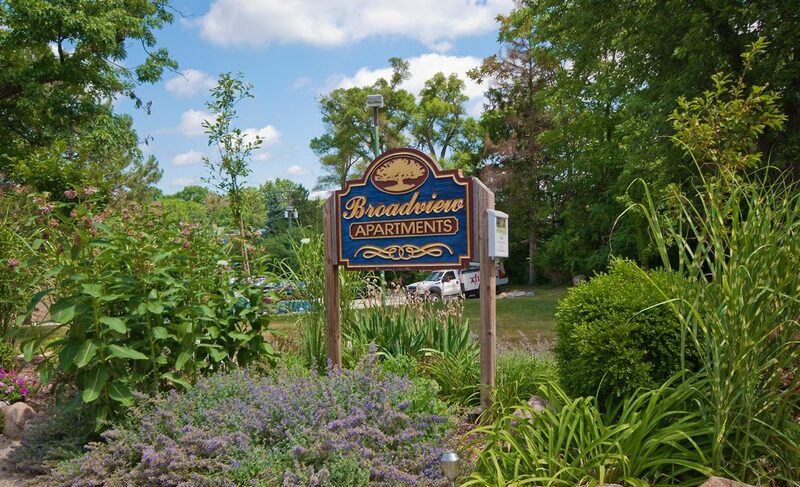 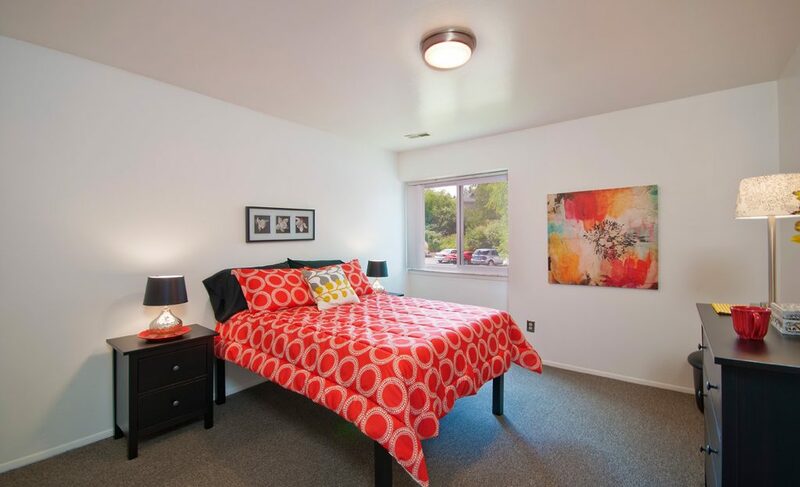 Spacious & Modern 1 & 2 Bedrooms with up to 2 FULL Baths! 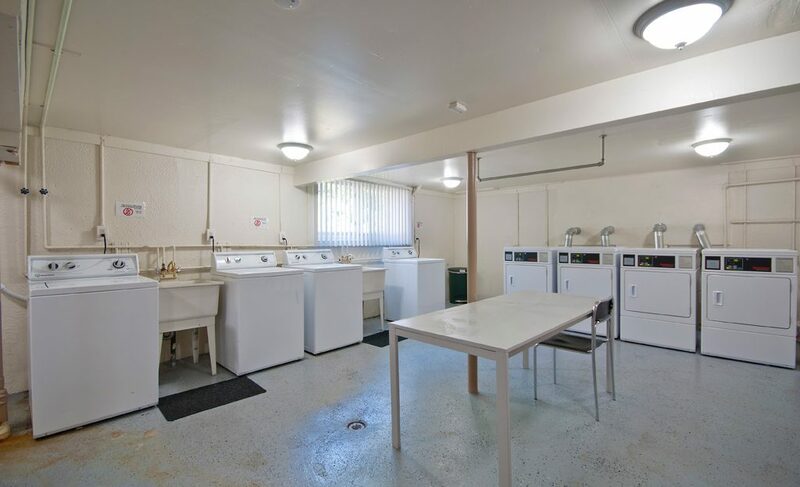 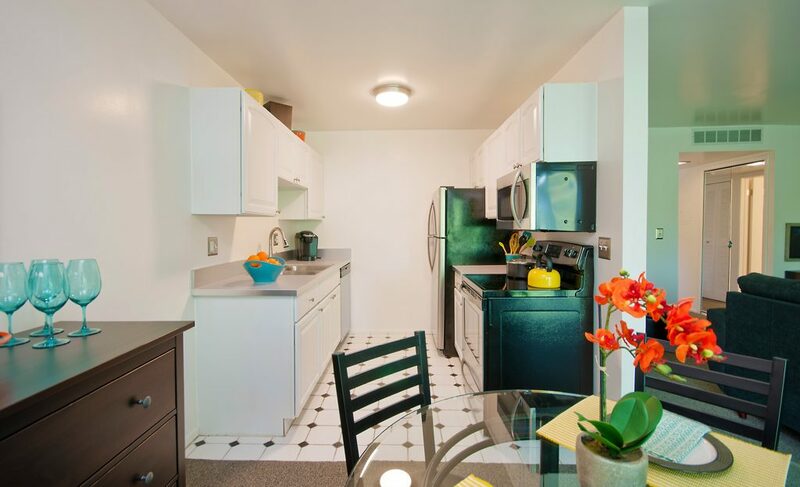 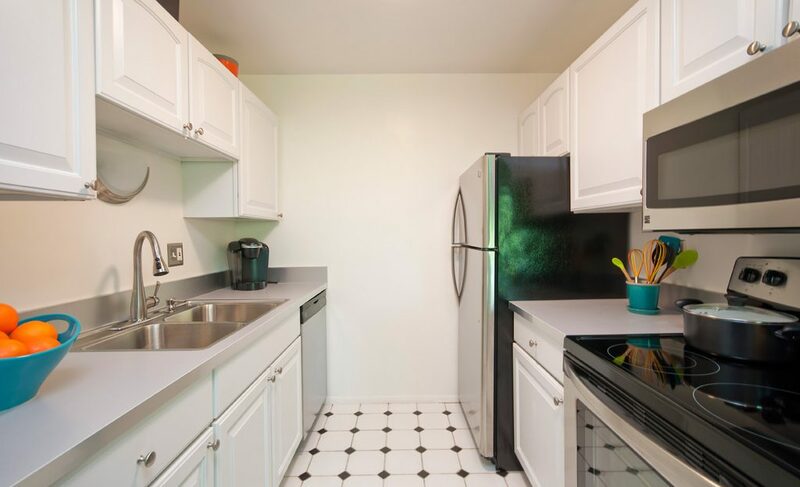 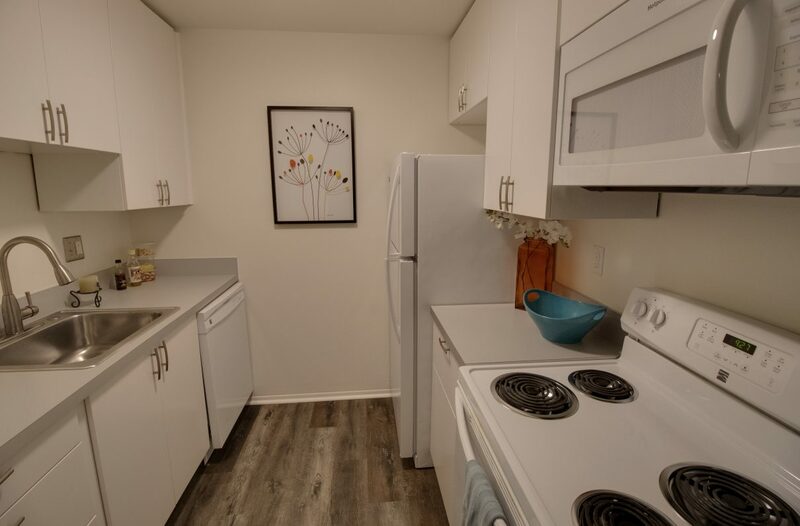 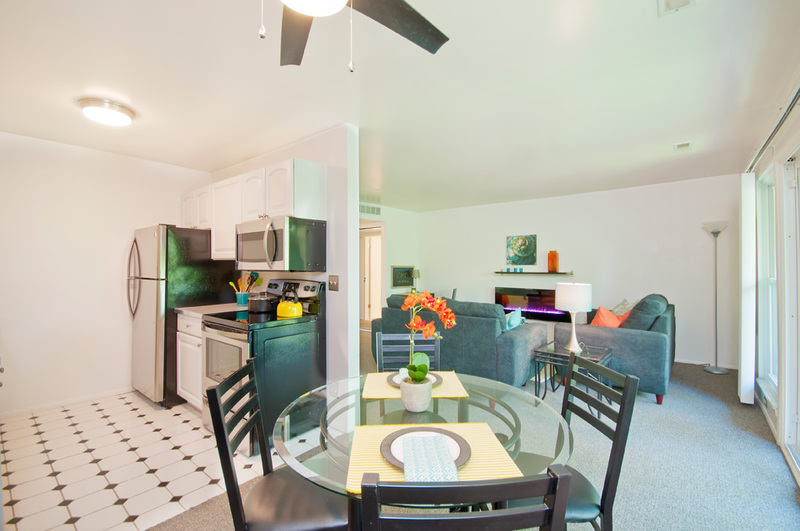 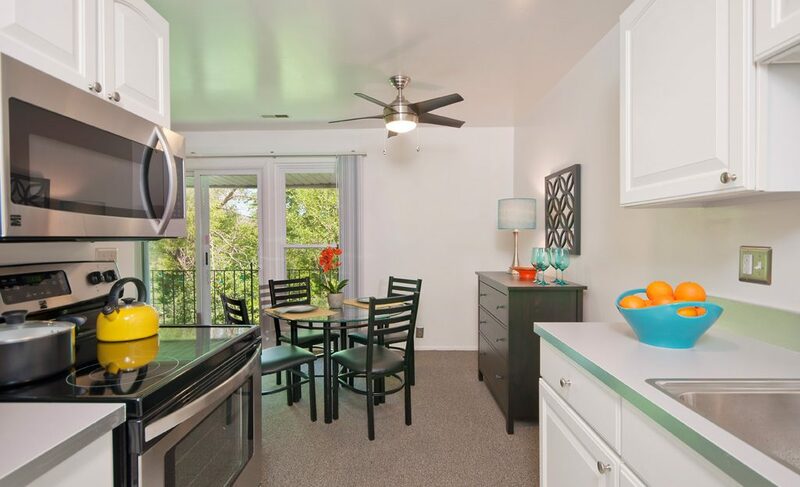 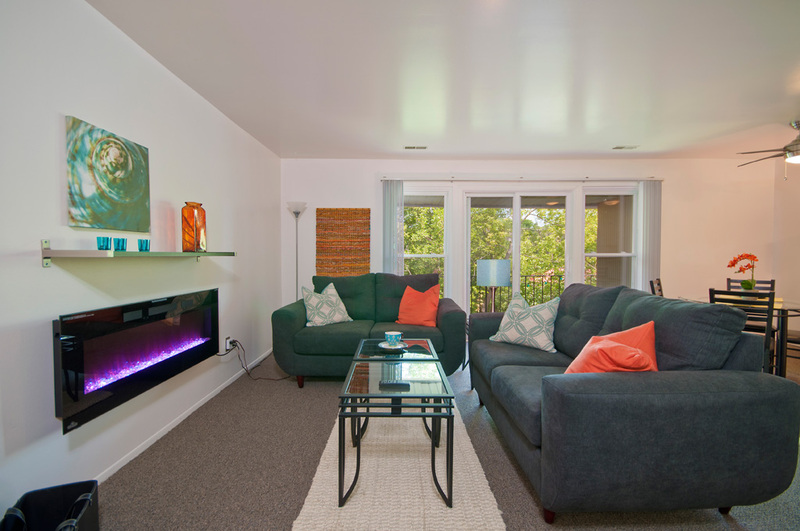 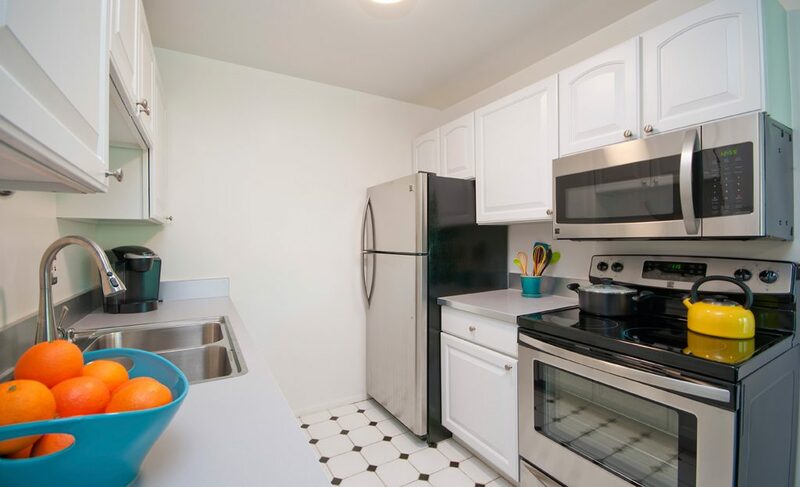 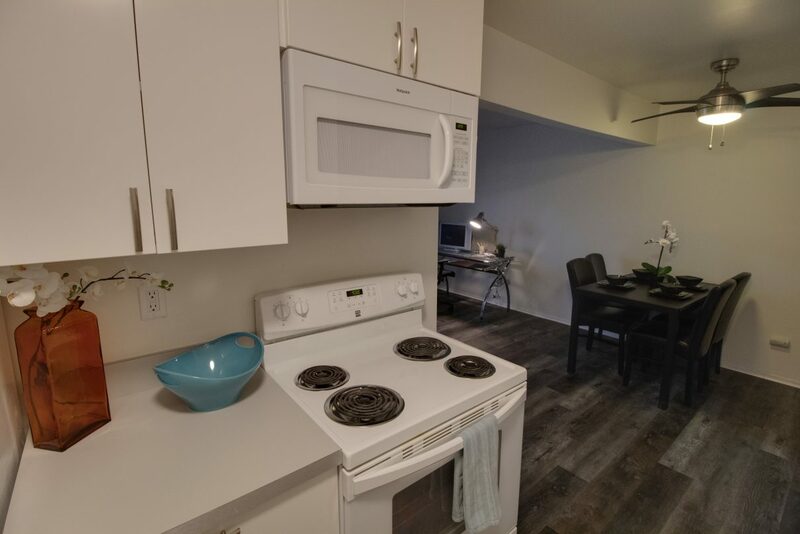 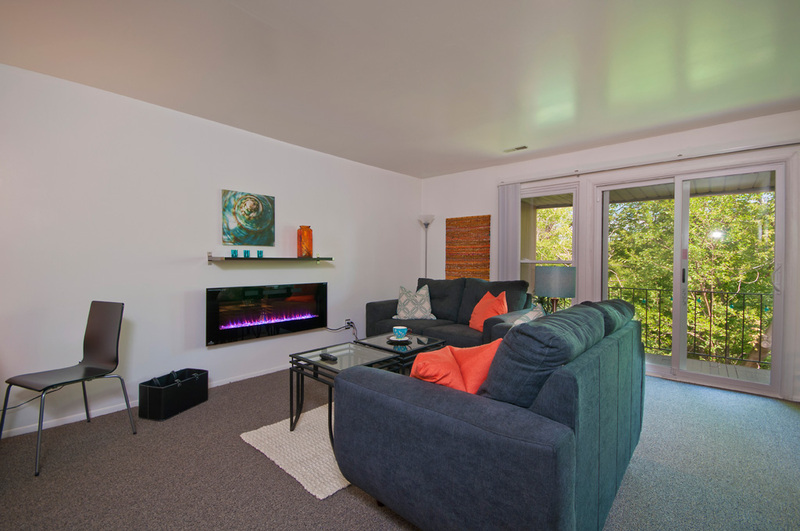 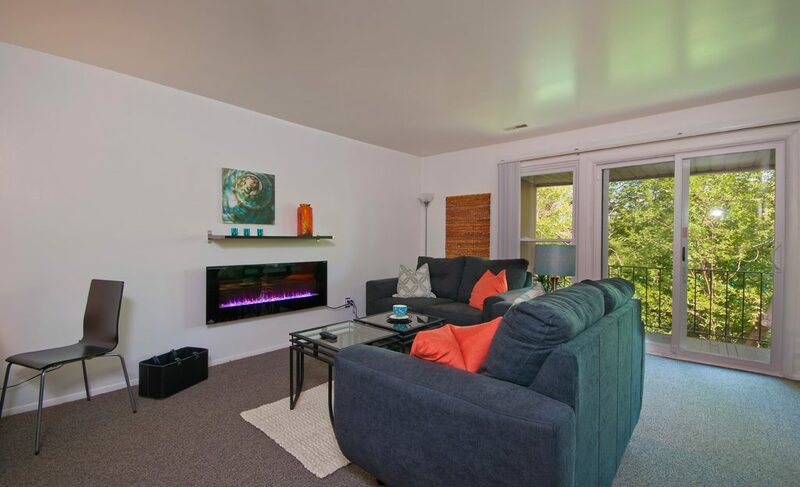 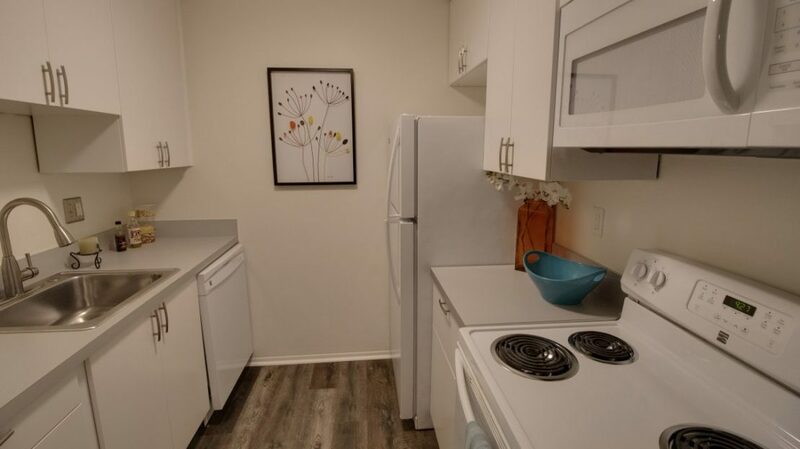 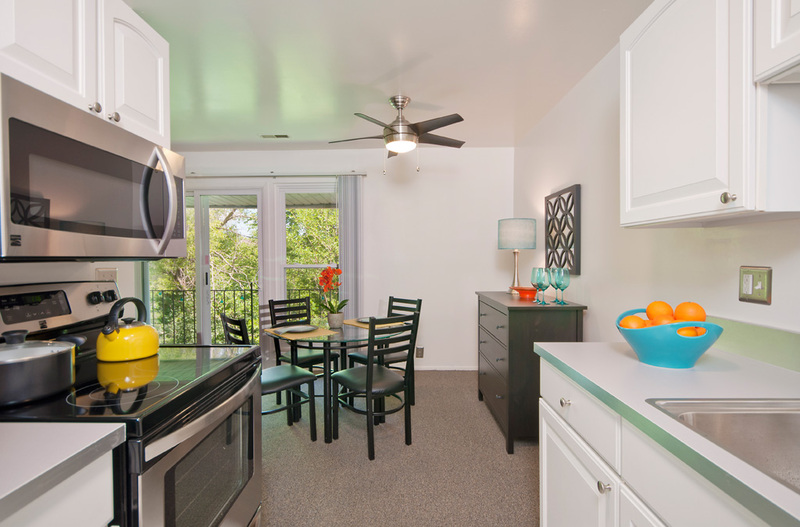 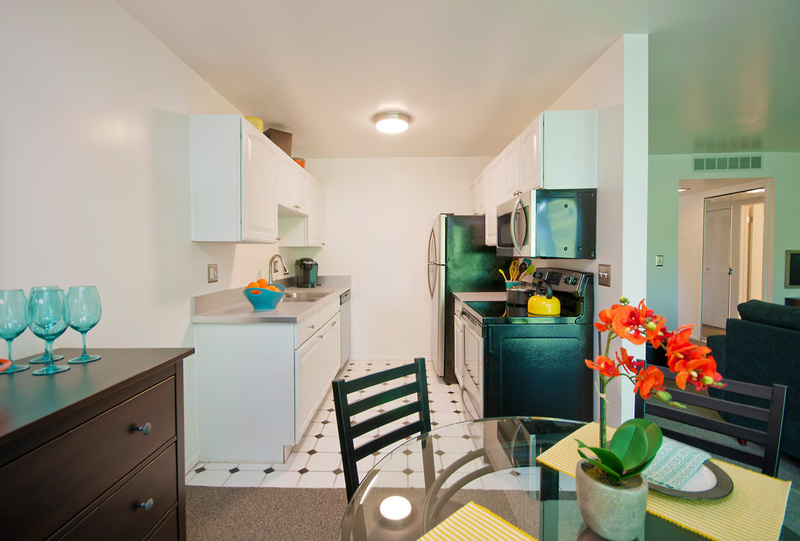 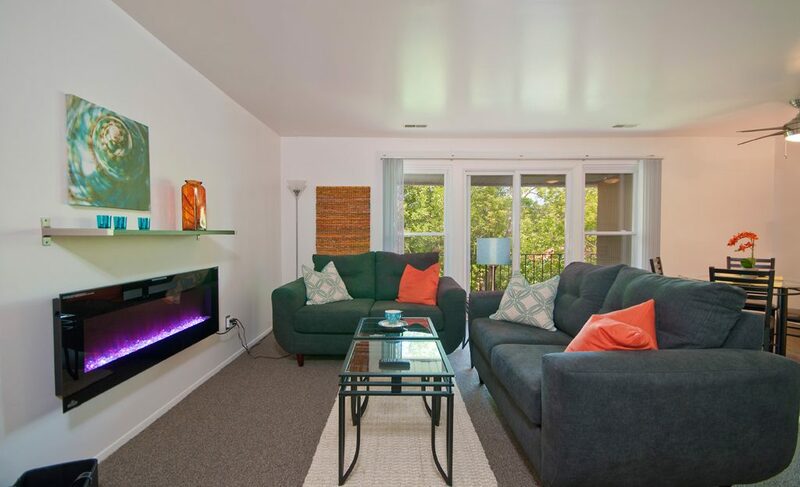 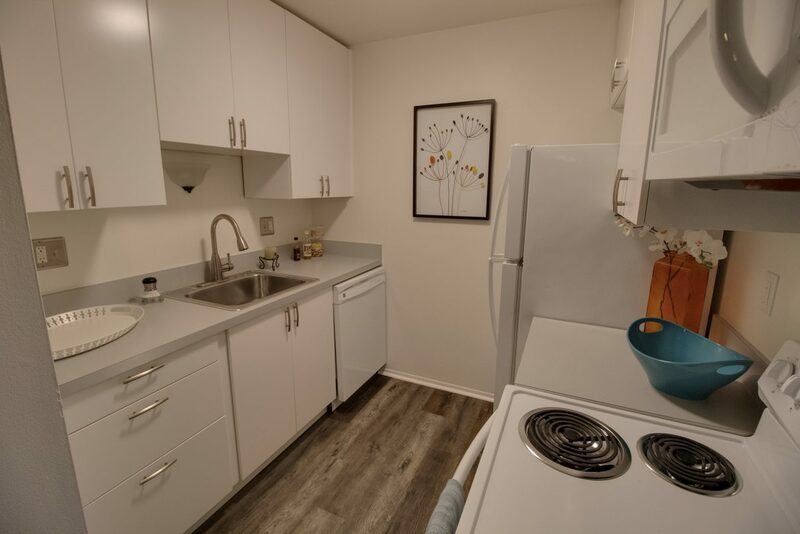 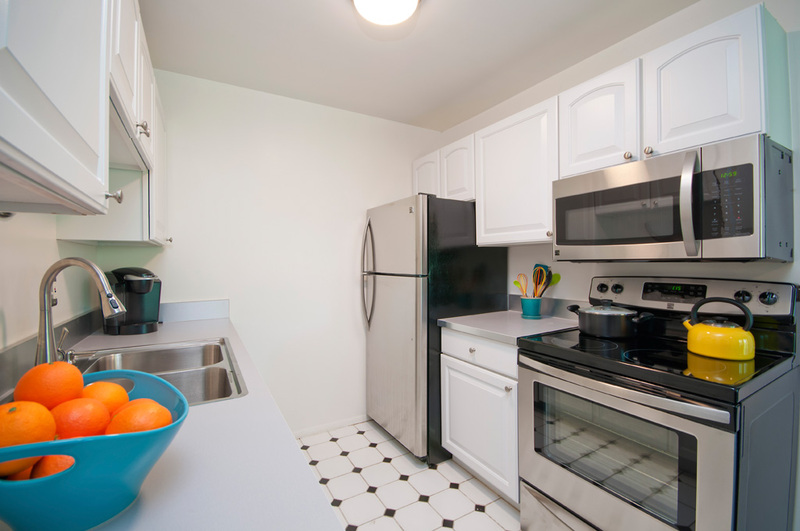 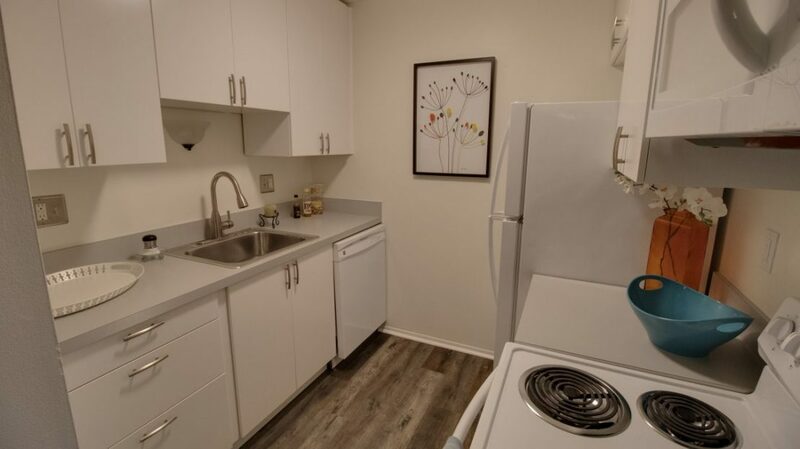 ASK ABOUT OUR UPGRADES* *Stainless Steel Appliances - Fireplaces & MORE! 1 Bedroom 1-2 $1200-$1350 1 1 780 August 24th, 2019 Now accepting applications! 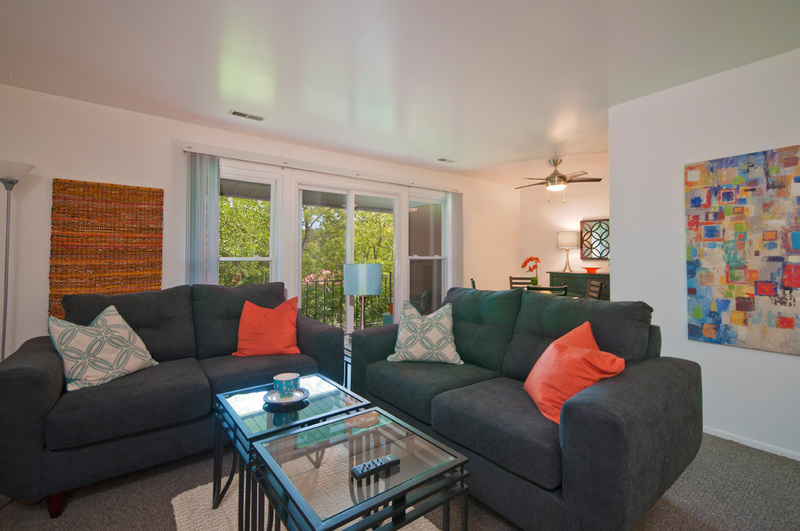 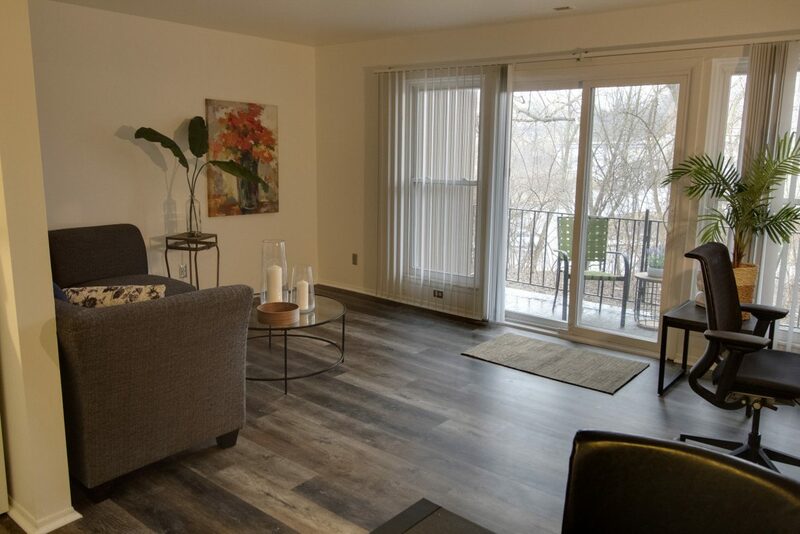 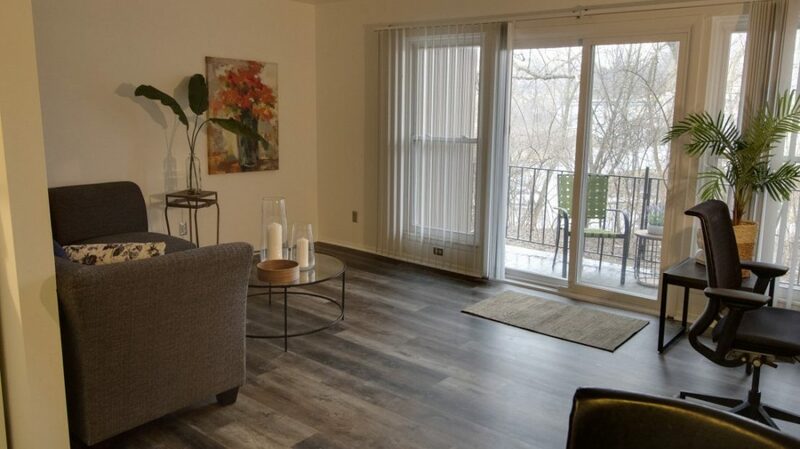 2A - furnished 1-4 $1650-$1815 2 2 1080 August 24th, 2019 Apply today! 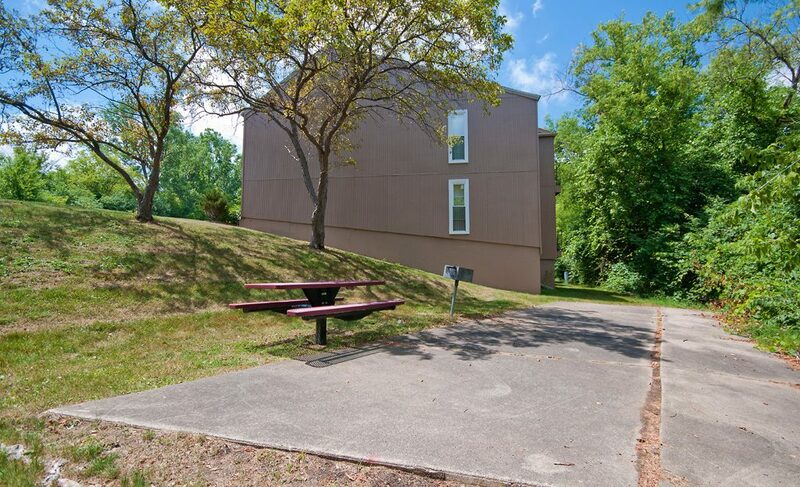 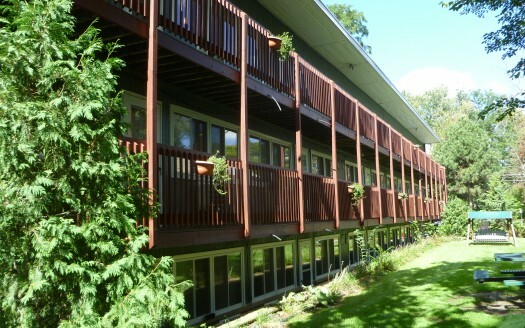 2A - unfurnished 1-4 $1550-$1700 2 2 1080 August 24th, 2019 Now accepting applications! 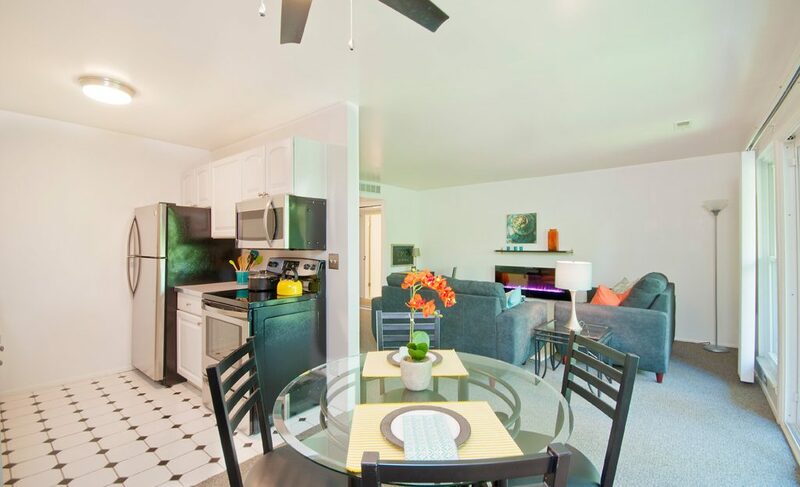 2D - furnished 1-4 $1600-$1720 2 1.5 1020 August 24th, 2019 Apply today! 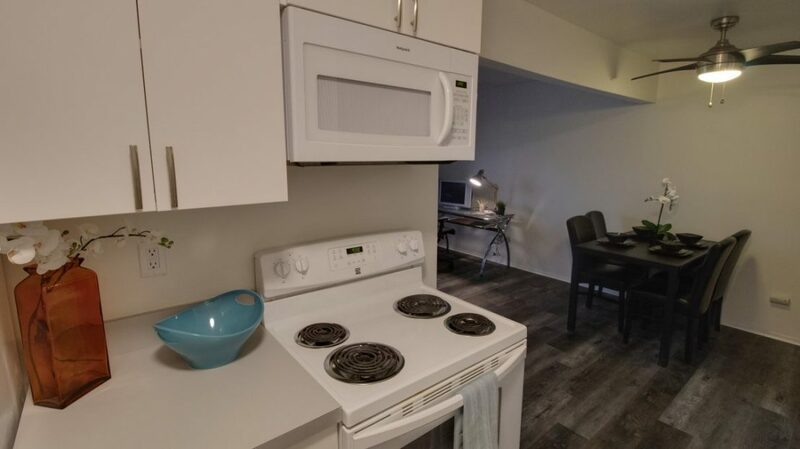 2D - unfurnished 1-4 $1450-$1550 2 1.5 1020 August 24th, 2019 Now accepting applications!